The Amazon Simple Storage Service (Amazon S3) is a personal cloud storage service that is a scalable, high-speed, low-cost Web-based service designed for online backup and archiving of data. With Amazon S3, you can store and retrieve any amount of data, at any time, from anywhere on the web. With the arrival of ChronoSync v4.7, connecting and backing up to an Amazon S3 storage provider is quick and easy. This guide will provide all the steps necessary to get you set up with an Amazon S3 account and get your important data backed up to your own personal cloud. 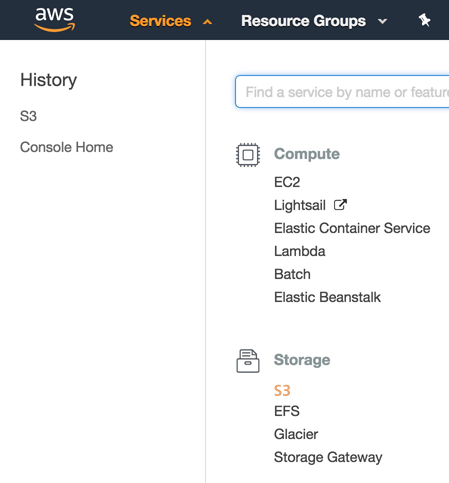 Go to the Amazon Web Services website and click on "Get started with Amazon S3." At the time of this writing, Amazon will give you 5 GB of Standard storage, 20,000 Get requests, and 2,000 Put requests over the next 12 months. Sign in using your Amazon.com account credentials. (If you don’t have an Amazon.com account, be sure to select “I am a new user”). Complete the 'Contact' and 'Payment' information forms. On the payment form, you must provide your credit card/banking information. You will not be charged unless you exceed your free tier limits. Continue to verify your identity. You will receive a phone call from Amazon and you will need to key in a 4-digit PIN supplied to you via your browser. Continue to select support plan. Continue to the confirmation page. 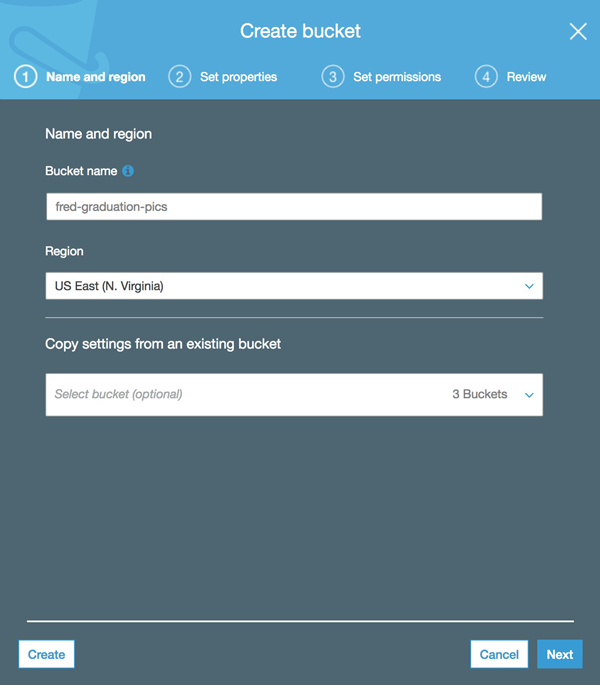 If you already have buckets defined that you wish to backup to, you can skip to the next section, RETRIEVING ACCESS KEYS. 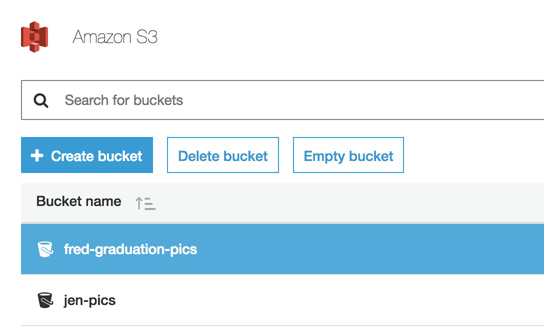 A 'Bucket' is a container for objects stored in Amazon S3. You can create as many buckets as you'd like. In ChronoSync, once connected to the S3 service, you'll select one of your buckets to backup to. Amazon recommends that all bucket names comply with DNS naming conventions and need to be unique. It is not recommended to use periods in the name. We recommend using hyphens, e.g. 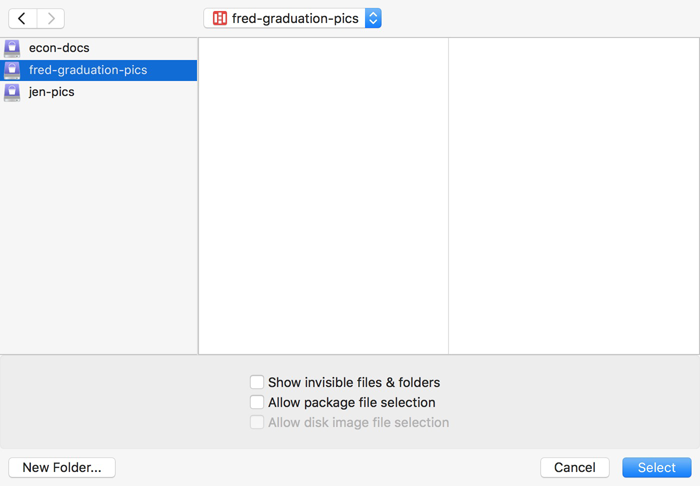 “smith-fred-pics-graduation". Amazon bucket creation and naming. Select a Region. Make sure to make a note of the region you choose. Set 'properties' and 'permissions', if you wish. You'll now see your newly created bucket in the list. Click on your account name in the top right to activate the menu. Expand the ‘Access keys (access key ID and secret access key)' menu. Click on “Create New Access Key." Keys are successfully created. Click on ‘Show Access Key’ to see keys. Save this information in a secure location. Amazon recommends that you change your access keys every 90 days. Note: If there will be other users accessing the buckets under your Amazon account, you may want to consider setting up multiple users in the AWS Identity and Access Management (IAM) console. Using IAM allows you to grant other people permission to administer and use resources in your Amazon account without having to share your password or access key. Now that you have everything set up in Amazon, you can move over to ChronoSync and set things up so you can begin backing up to the S3 service. 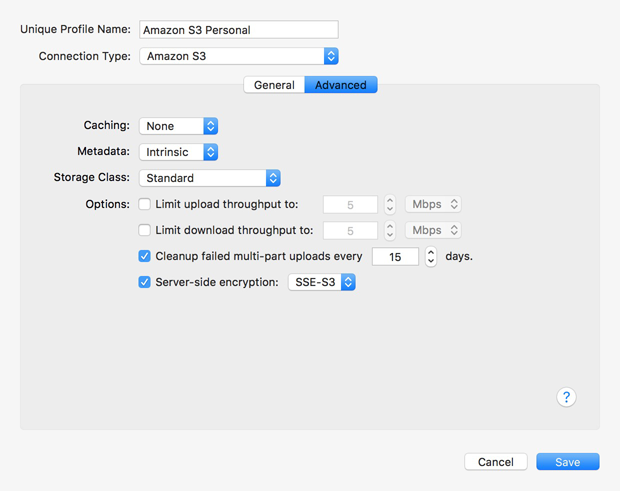 Follow the steps below to set up an Amazon S3 connection profile. Once this is done, you can select Amazon S3 as one of your targets and then back up to it. 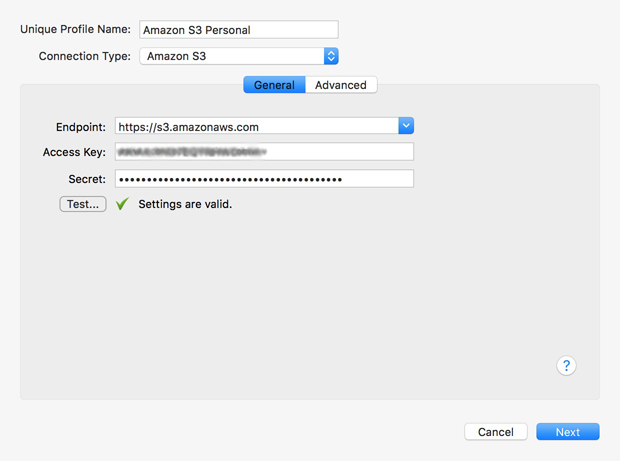 Choose “Amazon S3” for Connection Type. For endpoint, choose the endpoint that matches the region you chose above. Provide the Access Key and Secret you received in the Amazon S3 Dashboard. 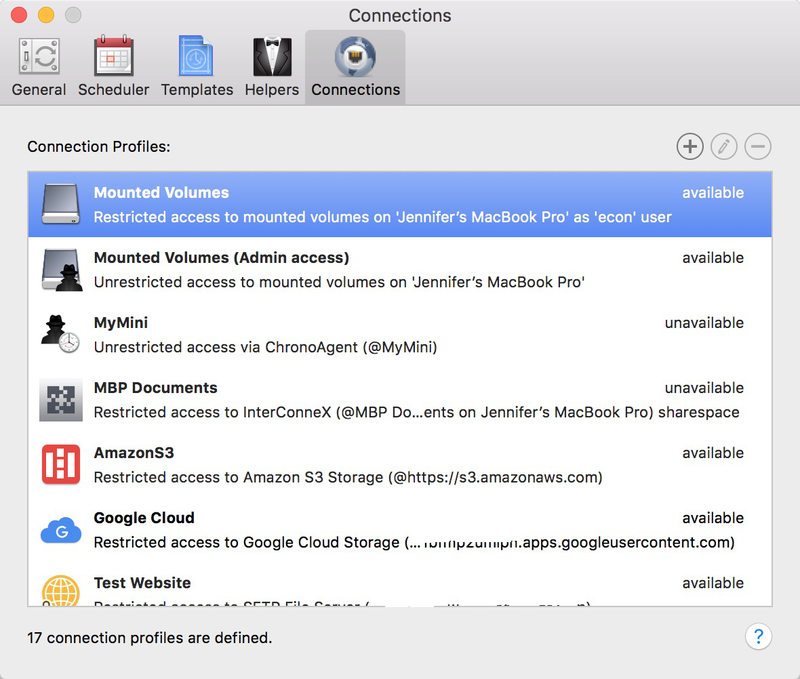 On the Destination pane, choose the Amazon S3 connection you just created from the "Connect to:" menu. Click "Choose..." to select a bucket from your Amazon S3 account. That's it! You have now backed up files to an Amazon S3 bucket! The Amazon S3 website has documentation and forums in case you run into any problems with your S3 account.